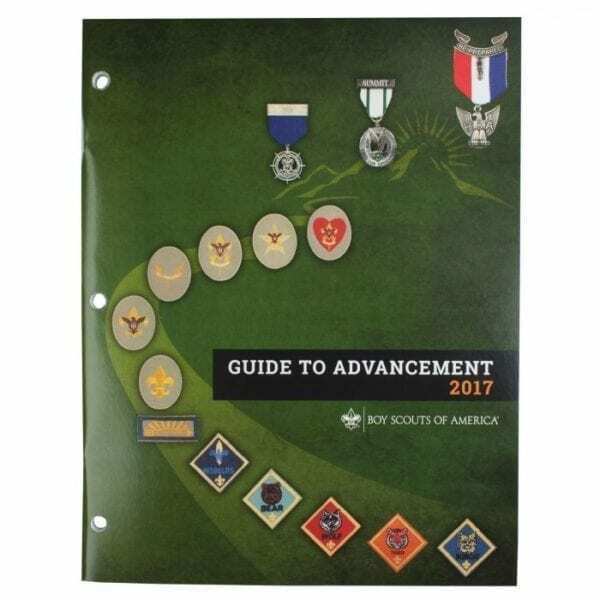 This updated 2017 edition details the latest official Boy Scout Requirements for BSA, including rank and merit badge requirements. All information is effective January 1, 2017, through December 31, 2017. Soft cover, spiral bound.